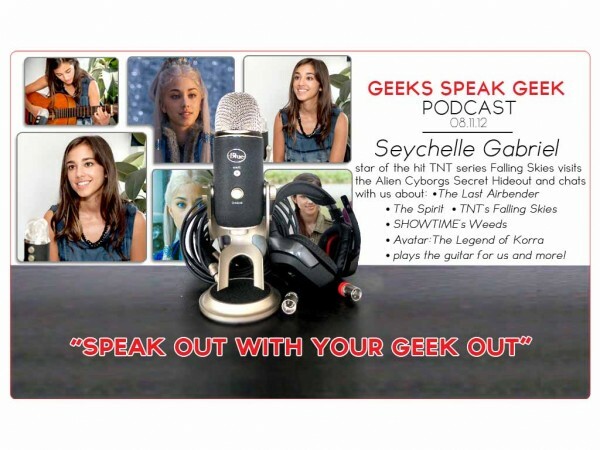 Alien Cyborgs – Seychelle Gabriel from TNT’s “Falling Skies” visits with Alien Cyborgs to chat! 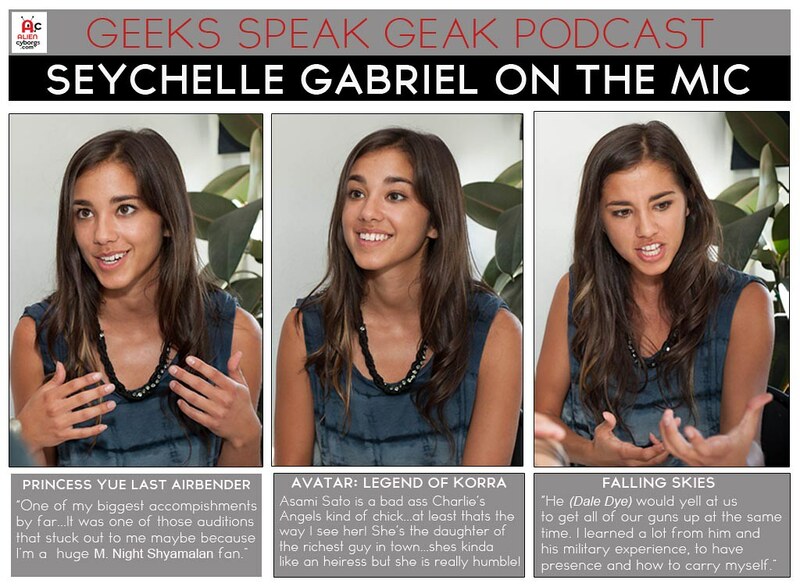 Seychelle Gabriel visits with Alien Cyborgs to chat about Airbenders, Aliens and Animation…Oh, my! Seychelle Gabriel is a talented 21 yr old actress who is as down as she is down to earth! She was down to answer any of our questions and she was down to have fun with it. She is giving, accommodating and genuine…not to mention she is just a down right chill person. Easy to speak to and friendly you forget that she makes her living fighting off an Alien Invasion. We got a chance to catch up with her and ask her about her current project the TNT’s Sci/fi series “Falling Skies, her experience working with M. Night Shyamalan on “The Last Airbender” and her transition to doing voice overs on the animated show “Avatar: The Legend of Korra. Thank you Seychelle for the visit…you rock! Thanks Sam, she is such a cool chick! 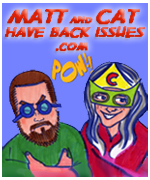 Keep your eyes peeled for more pics and maybe a follow up audio snippet from her! Did you listen to her guitar playing? 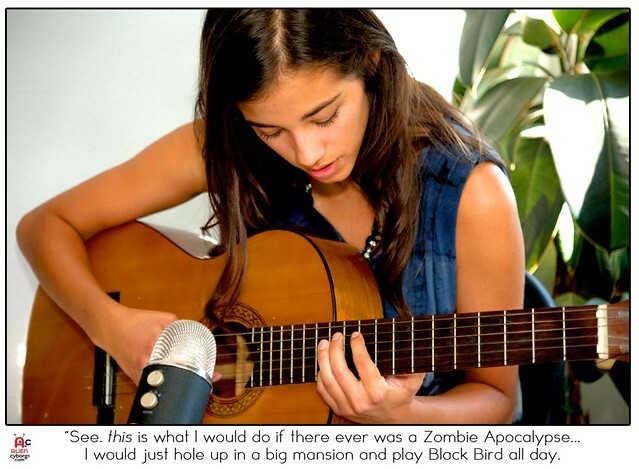 I think She is gonna do so well in music…I know I’m gonna buy whatever music she puts out in the future!